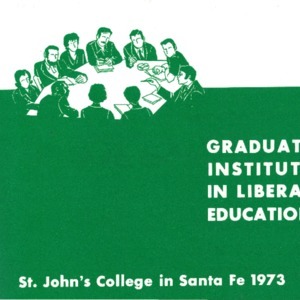 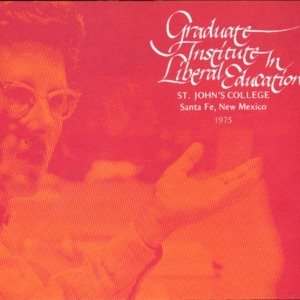 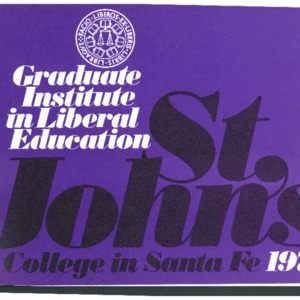 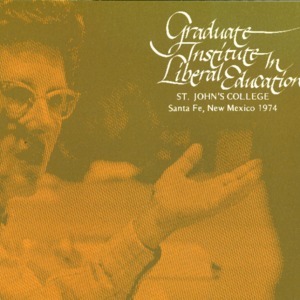 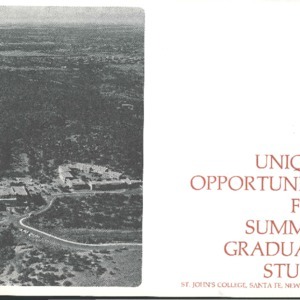 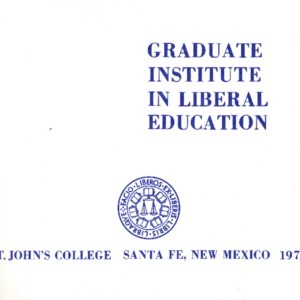 Schedule of lectures and concerts in Summer 1979, sponsored by the Graduate Institute. 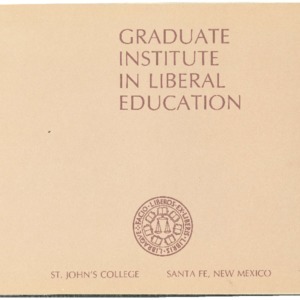 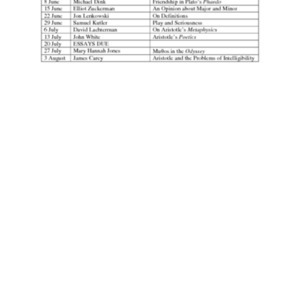 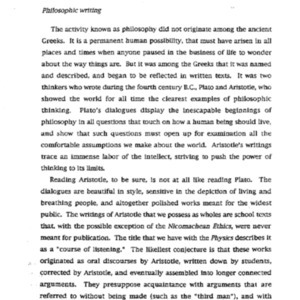 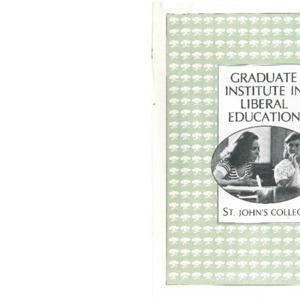 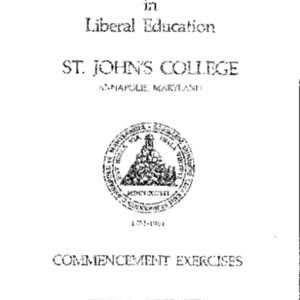 Program for the second commencement of the Graduate Institute in Annapolis, Maryland. 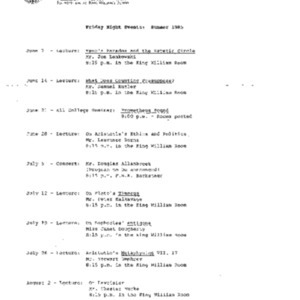 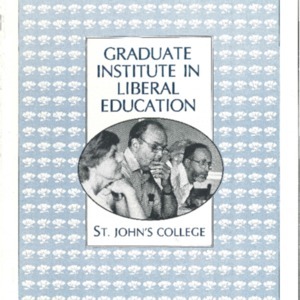 Schedule of lectures and concerts in Summer 1981, sponsored by the Graduate Institute. 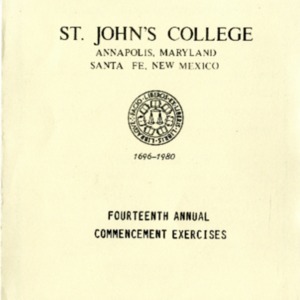 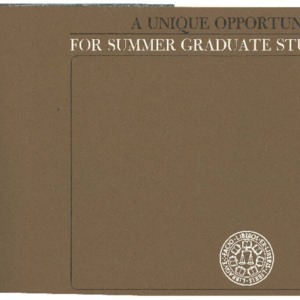 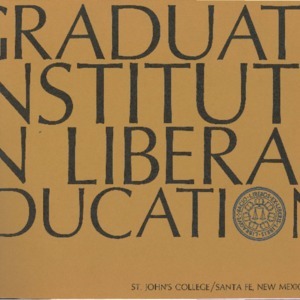 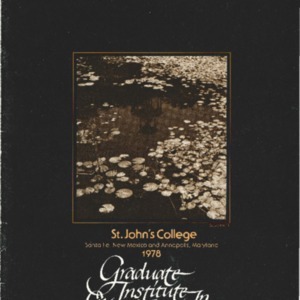 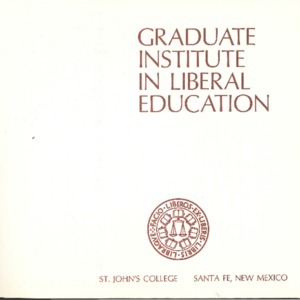 Program for the sixth commencement on the Annapolis campus of the Graduate Institute. 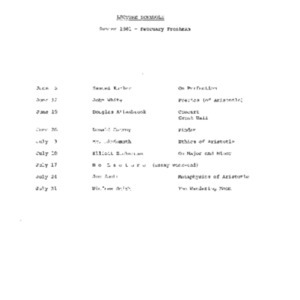 Schedule of lectures and concerts in Summer 1985, sponsored by the Graduate Institute.